i-glamour welcomes the new Mira Ceramic Hot Thermal Hot Tube Hair Brushes with open arms! Exceptional Italian made quality combined with advanced technology. 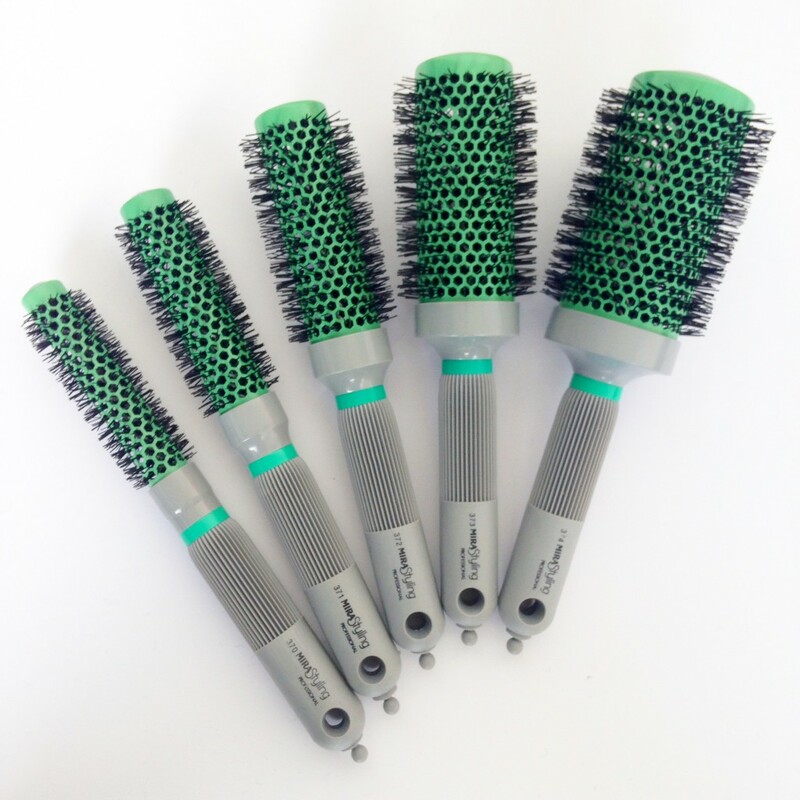 Mira hair brushes have been loved and adored by Australian hairdressers for years! The barrels of the brushes are coated in ceramic, which diffuses heat from a hair dryer rapidly, evenly heating the surface of the brush while shortening overall drying time, even at lower temperatures. The ceramic barrels heat consistently ensuring no damaged hot spots which may harm hair structure. Ideal for creating a shiny and smooth finish super fast. Ideal for all hair types, Mira Ceramic Hot Thermal Hot Tube Brushes can be used to create volume and movement, as well as straight and smooth. With a comfortable cushion grip and a light weight, Mira Brushes never become tiring or cumbersome. Mira represents exceptional Italian quality. Created for day in and day out salon use, Mira brushes are built to last a lifetime. It’s no wonder Mira is among the leading manufacturers of hair brushes worldwide! Shop the complete Mira hair brush range right here at i-glamour.